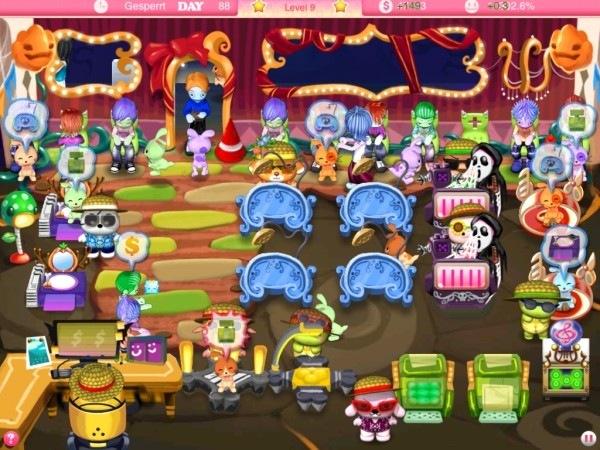 Pretty Pet Salon Spooky Party is a new release that offers you a chance to relive the fun of running a new pet parlor from Day 1. 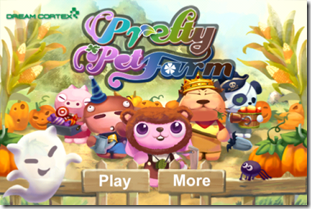 This special Halloween edition brings you the same fast, addictive gameplay as the original Pretty Pet Salon coupled with a dark, eerie, yet undeniably charming theme! 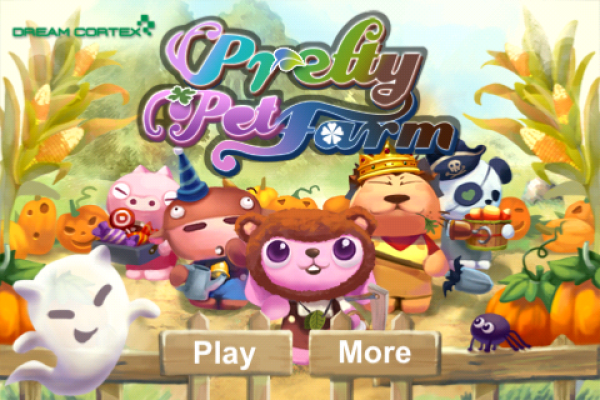 Read more about the game here! 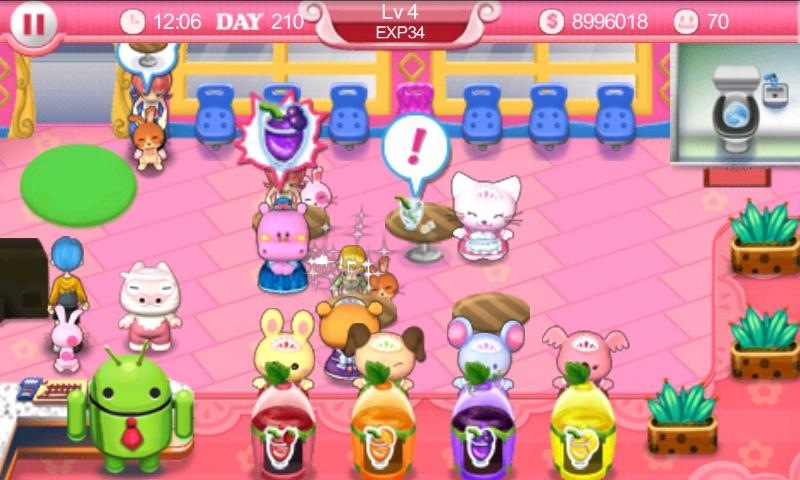 Pretty Pet Tycoon for Android is out, and it comes wrapped in a special Halloween theme, where your helpers are dressed in cute Halloween costumes while working! 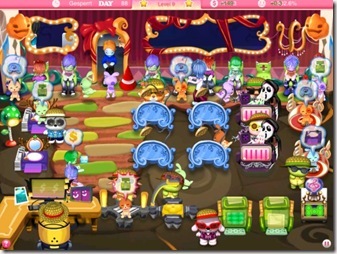 Pretty Pet Salon Seasons is now in a Halloween theme! Pets and pet owners alike will be marching into your salon dressed in their spooky outfits. It’s your job to make sure they leave as satisfied customers by giving their pets the makeovers they need! 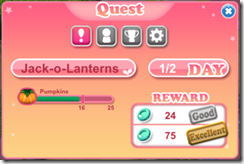 Pretty Pet Farm now has special Halloween quests and the seasons most highly-coveted crop – pumpkins! 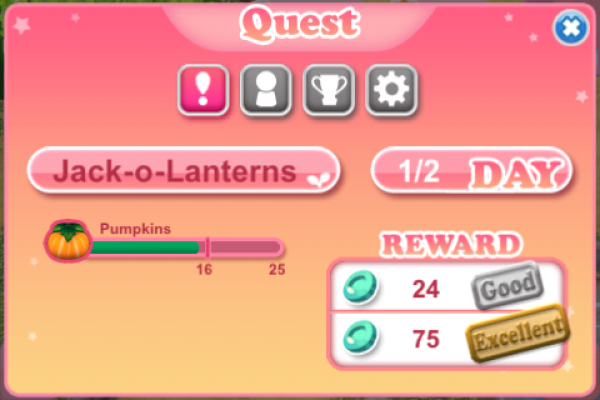 Purchase pumpkin seeds in the shop and plant them on your farm to complete quests, earn cash, and even just give that Halloween flare to your farm! Don’t be surprised to see a few ghostly guests drop by while you’re hard at work. Read more about the update here! 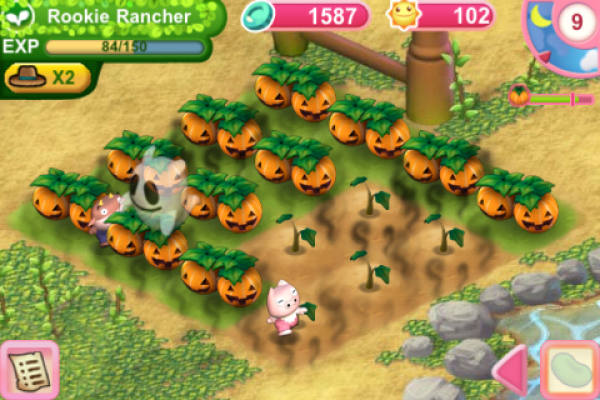 Grab the new Halloween theme in My Pet Cuby’s latest update. 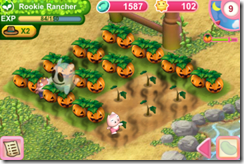 Grab the special new Halloween costume that will give Cuby a spooky yet adorable look! 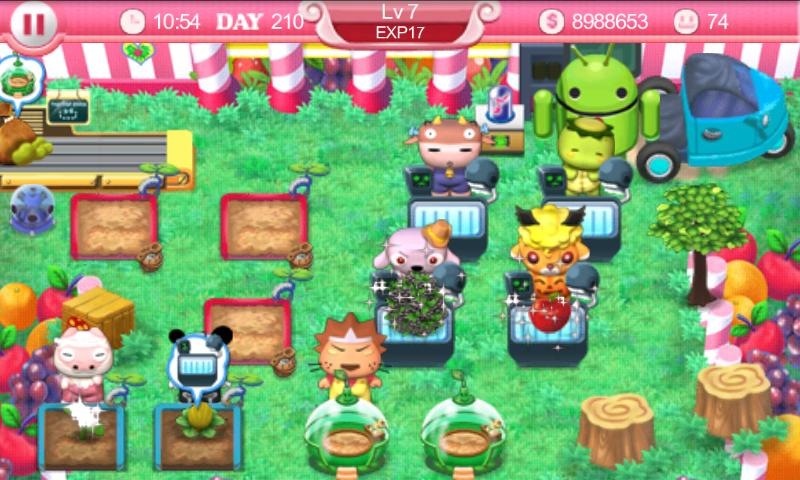 Hurry and download these apps and updates before the season is over! Happy Halloween everyone!